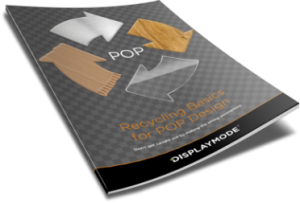 Should you go for Functional or Promotional POS / POP Displays? 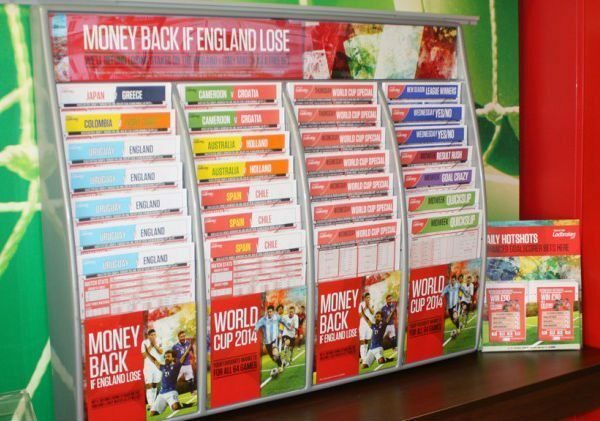 A POS / POP display can serve several different uses and purposes. A simple way to break down POS / POP displays is by function. Some displays serve as promotional materials and others serve as functional tools to organise materials or goods. They both serve very different purposes so it is important to understand what a customer is really looking for. These displays typically serve as standing advertisements. They attract customer attention and provide information to interested buyers. These displays can be promotional, informative, or a way to communicate current deals or sales. Many are often visually striking or innovative in design. What separates a promotional display from a functional one is that the promotional display sells the item directly and serves as the way to get customer attention. To contrast, a functional POS / POP display serves a more mundane (but still necessary) purpose. 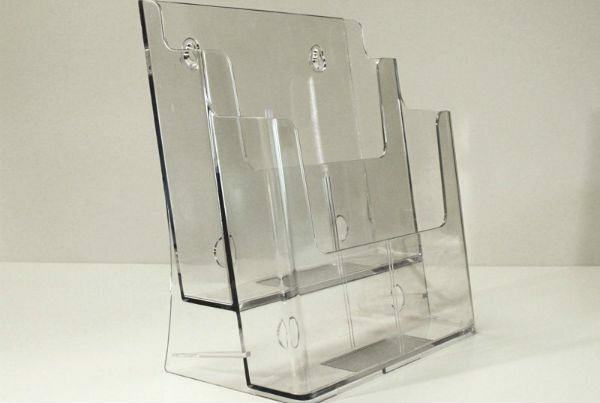 An easy way to visualise this is a leaflet holder. The display itself does not do any selling on its own it merely serves as a convenient central location for a customer to pick up a leaflet. The leaflet itself does the selling and provides information to the customer. 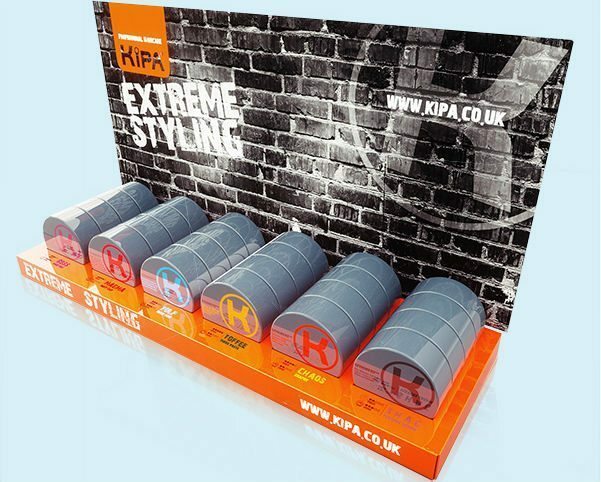 When compared to a promotional display a functional one serves in a supporting role. While a promotional display may be bright and flashy a practical one will not be as nearly focused on appearance. For example, you would be more concerned with things such as overall display durability and customer ease of access as opposed to placement of promotional materials. A POS / POP display can serve many different functions the key is figuring out what your client needs for their display. Now, this can be a bit more difficult than it first appears. Many clients only know what they want in the general sense but can be vague on the specifics. You need to ask the right questions to get relevant information. The following two ideas can help you get the information you need from clients. Because a lot of clients start off with only a general idea of what they want you should start from there. If you move too quickly into specifics the customer may lose the point and you will not get any useful information. A combination of open questions can allow you to focus on the general concept while leading questions can produce specific information. The best way to differentiate between a promotional and functional display is its intent. So when talking to a client ask them about their goals and what they want to achieve. The answers they give will tell you a great deal about the type of display they need. A customer may not know the difference between promotion and functional POS / POP materials but their goals will tell you what their needs are and the best way to approach them. The key takeaway from interviewing clients should be practical information. Aside from asking the right questions you have to know how to guide the conversation to keep the answers relevant to what you need. With the above tips, you keep a client focused on their goals and get the information you need to produce relevant results. Take the Test, Do You Know? Is the display below functional or promotional?